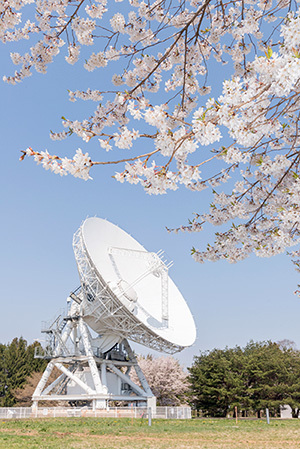 In July 2018, Japan's VLBI Exploration of Radio Astrometry (VERA) telescope has been officially designated as an SKA pathfinder, joining more than a dozen facilities around the globe contributing to SKA-related technology and science. Pathfinder telescopes provide valuable information to teams working on the design of the SKA, but unlike precursors they are not located at SKA sites. "VERA mainly performs K (22 GHz) and Q (43 GHz) band VLBI observations. Therefore, science cases at such high frequencies will be intensively developed with VERA," said Prof. Mareki Honma, Director of the Mizusawa VLBI Observatory, which operates the telescope as part of the National Astronomical Observatory of Japan (NAOJ). "In future, VERA could enhance SKA VLBI capabilities, providing SKA-mid instrument with the intercontinental, longest baseline. Such a potential will also improve the value of the SKA." SKA-mid, an array of almost 200 dishes, will be hosted in South Africa's Karoo desert, incorporating the existing 64-dish MeerKAT precursor telescope. It will be engaged in exploring many exciting areas of science, including gravitational waves, pulsars, and the search for signs of life in the galaxy. A later expansion would see SKA baselines extended across the African continent. 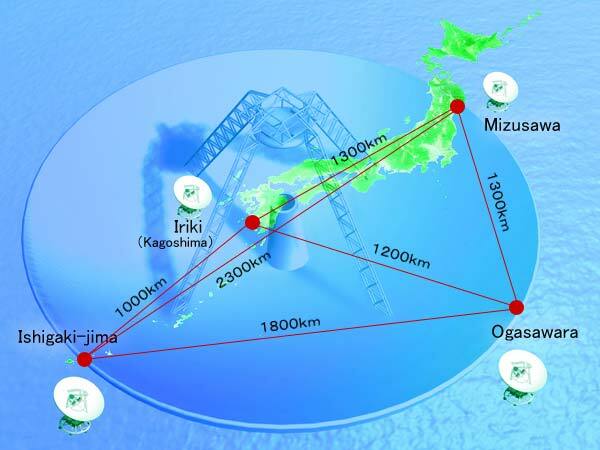 "NAOJ and the Mizusawa VLBI Observatory have skills in all aspects of VLBI science and its techniques. In particular they bring expertise in high-frequency (for SKA) receiver systems, ADCs and VLBI backends that is of great interest to the SKA," said Prof. Phil Diamond, SKAO Director-General. Analogue to digital convertors (ADCs) convert signals so that they can be transmitted over optical fibre, an important component for the SKA. Prof. Diamond added: "We look forward to further collaborations with our Japanese colleagues through VERA and we are hopeful that this will contribute to advancing the SKA case in Japan."